Think back to your last visit to the grocery store, you probably remember seeing some point of purchase products organized neatly on a display. Did you know that approximately 70% of purchases are made on impulse? 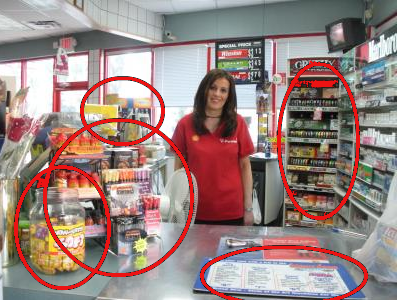 There is a good chance that you have been swayed to buy a product on a well-positioned point of purchase display, more than once. 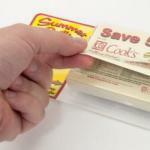 Using coupon boxes is a great way to increase purchases at the register. Combining a discount with a great point of purchase display, can explode sales greatly and increase the opportunity to have repeat customers. 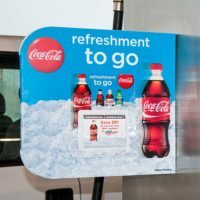 A well-designed coupon box will grab the attention of buyers, increase brand and discount awareness, and turn into impulse sales at the register. The price of a custom display can vary based on complexity, but it is safe to say that a short term investment in a display can have long term results. Depending on size and quantity, a quality display can cost right around $200, a small price to pay for a lifetime customer. 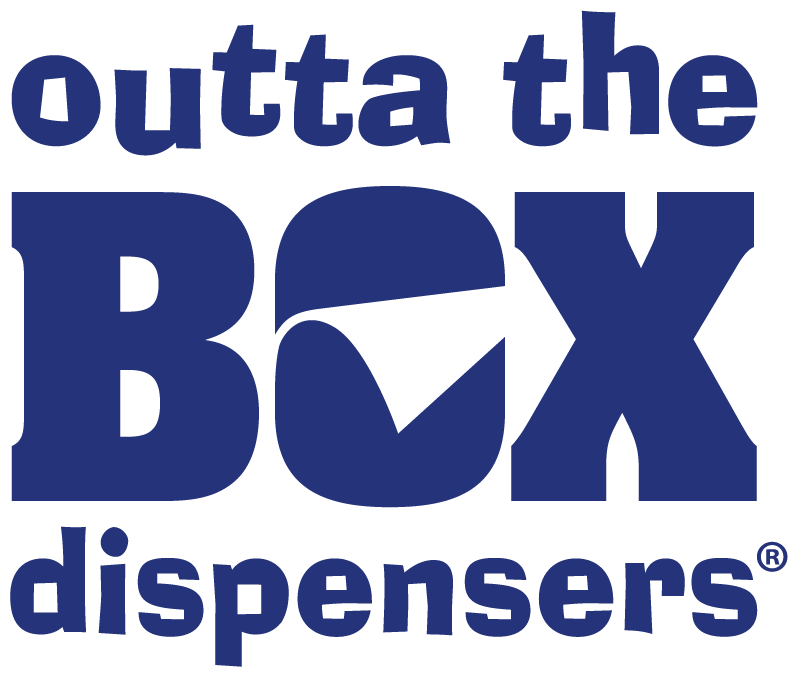 Stay tuned to Outta the Box Pop N’ Talk, for more ideas to increase your brand awareness and drive point of purchase sales.